Enjoy your holiday in Haus im Ennstal. The idyllic country-style rooms at Hotel Hartweger are light, airy and comfortable and non-smoking rooms. They all have a shower, toilet, radio, sat-TV, telephone, hair dryer and some also have a balcony. 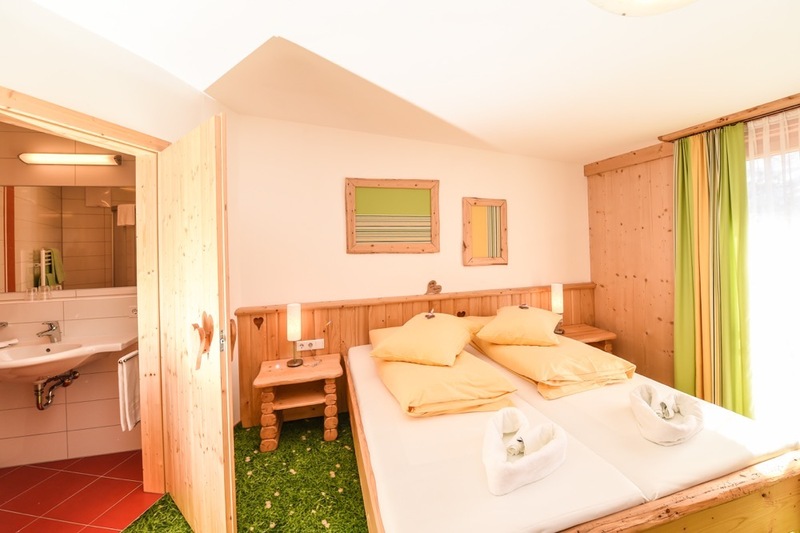 The double rooms "Kufstein" are located in the main building and are bright and cozy. The double rooms "Hauser Kaibling" with balcony are located in the main building and are bright and cozy. 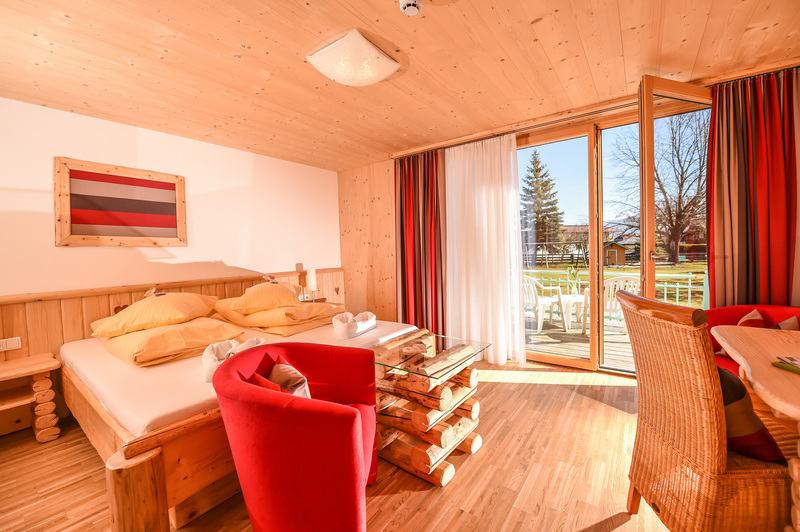 The family room "Dachstein" in the Hotel Hartweger have of two bedrooms. Sleeping in a flower meadow - our spacious rooms are lovingly furnished. These idyllic country-style guest rooms are light, airy and comfortable, either with or without a balcony. Kindly let us know if you plan to arrive prior to 2:30 pm. 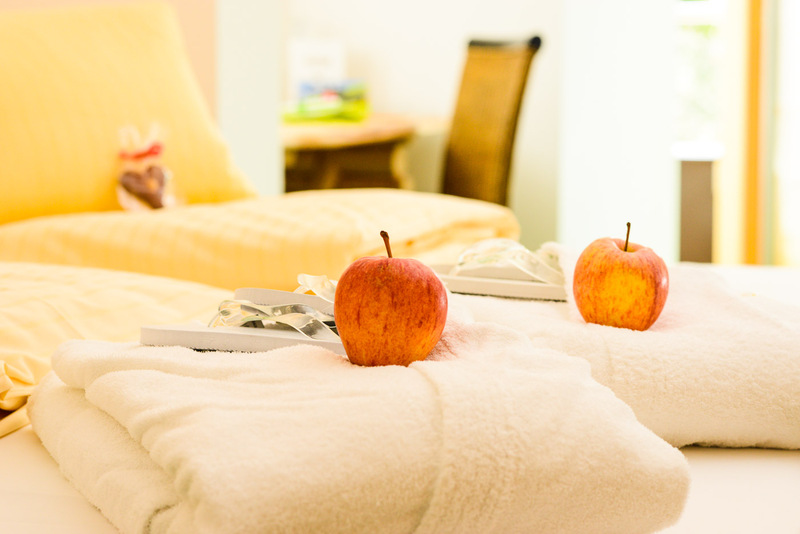 We will do our best to try to accommodate you and have your room ready upon arrival. In the event that this is not possible, we would be more than happy to store your luggage until your room is ready. Please also inform us of a late arrival after 6:00 pm. We require a cancellation notice 3 months prior to your actual arrival date to avoid any additional charges. A 40% cancellation fee (based on your total amount) will be charged for cancellations made less than 3 months to 1 month prior to your arrival date. A 70% cancellation fee will be charged for cancellations made less than 1 month to 8 days prior to your arrival date. A 90% cancellation fee will be charged for any cancellations made from 7 days to the actual date of arrival. 100% of your total amount will be charged for early departures or in the case of a no-show. Please note that we work according to the General Terms and Conditions of the Austrian Hotel Industry !